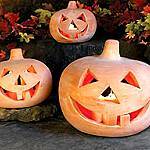 Pirates Of The Caribbean Pumpkin Carving Set Includes one carving set. 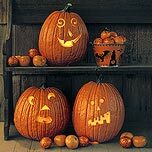 Set includes Punch Wheel, Plastic Scoop, Punch and Large Saw Also includes 6 pumpkin carving patterns plus 1 bonus pattern. Ages 9 and up. This an officially licensed Disney product.